Do you have a toddler that wants to do everything herself? Or a 2 year-old that really knows how to throw down a big tantrum and make a scene at Target? As a mother of 4 children, one that is currently a very strong willed toddler, I’m here to tell you that you are not alone. The terrible twos or threes can be a very challenging time for any family. Even more so when you add a strong willed child to the mix. 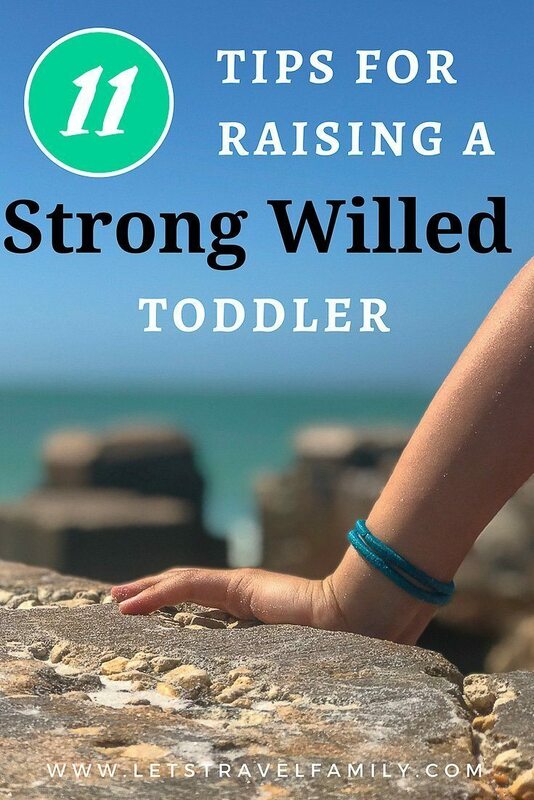 First, What Is A Strong Willed Toddler? A child or toddler who does not give up easily. Is very determined. Often called stubborn. Does this sound like your little one? Does he enjoy making his own decisions and does not want to be told what to do? It sounds exactly like my youngest daughter! My husband Tony and I are raising 4 children while traveling full time, and I’m here to tell you that the toddler tantrums happen no matter where you are. Yet, how you perceive and manage these tantrums and outbursts can make a huge difference on your family dynamic. It sure has on ours. For example, placing more demands on your strong willed child will often result in MORE resistance. I often catch myself telling my daughter the same thing over and over, until she does what I ask. That was 6 demands in a matter of 2 minutes! Oh, and 3 of those were the same thing just worded differently! No wonder she started showing me her toddler tantrums. It’s easier said than done. Yet, as a mom with a background in behavior analysis, I know that repeating myself over and over with the same request does not help my child be successful and often causes more resistance or flat out ignoring me. I also know that if I lighten up on the AMOUNT of demands that I place, my daughter will be much more likely to do the one or two things that I ask. Are you looking for help to surviving these meltdowns and early years with your strong willed toddler? Then check out these 11 secret tips for parenting the strong willed toddler. If you have a daily routine for transitioning outside, you are much less likely to see a meltdown. For example: put socks on, then shoes, then a jacket, then go outside to play. This way, wearing shoes will no longer be a power struggle if you require it each day and time your little one goes outside. Your strong willed toddler has an intense need to be heard and feelings that can be so overwhelming during tough situations. Often times, he may just need you to listen to him and show understanding. Even if you do not completely understand his toddler-talk. As long as she isn’t going to get hit by a car, or burn her hand, allow her to learn by experience. By telling her that she HAS to wear her shoes in the yard with pine needles, may only push her to resist putting and keeping shoes on. However, if you allow her to go barefoot like she wants to, she may decide on her own to come back for those shoes after feeling the pine needles on her feet! Strong willed toddlers thrive on independence. Try to avoid doing things for your son when he wants to try it on his own. It may take a little extra patience as you try to get breakfast on the table and he wants to get out his own spoon using the step stool to reach the drawer, but he is determined to get it himself and you can let him do this. Encourage him with positive praise and a high five! Strong willed toddlers and children want to know ‘why’ they need to do things that are not necessarily what they want to do. If you start by saying ‘we are leaving to visit Grandma so we need to get dressed’ instead of ‘time to get dressed’, your little one will be much more likely to get dressed without a meltdown. Even strong willed toddlers can be redirected. Find something more exciting such as playing music on your phone if you are struggling to get your little one to stop darting into the street from the front yard. It’s not safe to play in the street, yet instead of telling him ‘no, come out of the street!’ repeatedly, you can turn on his favorite tunes on the front porch and begin to dance. In most instances toddlers are too young to sit still through a play or movie. Set your family up for success by choosing family outings and experiences that will allow for running around, making noise, and playing. Easier said than done, I know. Yet when a child is sick, tired, or hungry, her behavior is very unpredictable. Any time my toddler has a meltdown I first think: is she hungry, or tired, or sick? If I answer ‘no’ to any of those, then I move on to helping her through her meltdown. Yet, if I answer ‘yes, she missed her nap’ then I realize that her tantrums are caused by overtiredness and I accept that. If you have a partner, husband, wife, mom, sister, daycare provider, teacher or anyone else that helps raise your toddler with you, then be sure to be on the same page. Work together and be consistent with routines, how you help your little guy through power struggles, and what the expectations are. Set the example by behaving the way you want your child to behave. This is easier said than done, I know. Yet, think about it from your child’s perspective. If you play catch in the street with your older child, then your toddler is going to think it’s okay to play in the street. Parenting is Hard! I know, I’m with you. Then you add a strong willed toddler to the mix and man it can get really tough. Be patient, you have an amazing little person that is growing so quickly each day. Find a great community to reach out to and connect with other moms and dads with strong willed toddlers. Take care of yourself so that you have the patience to enjoy each and every day with your strong minded toddler. Make sure that YOU are getting enough sleep, good foods to eat, and have a great support network. 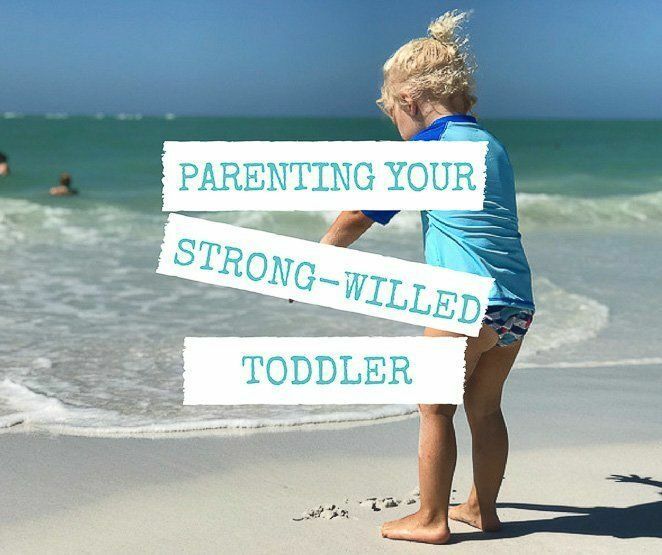 A strong willed toddler most likely has the personality style that will encourage her to be a leader, entrepreneur, and maybe even President one day! You are raising an amazing little one. 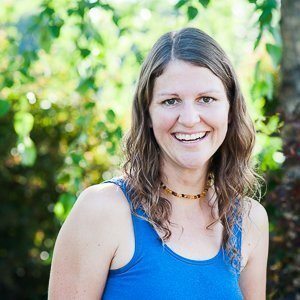 If you are looking for some excellent parenting tips and a more in-depth look into personality styles, then check out Mama Says Namaste. Or, are you looking to find ways to prepare for a new baby on a budget? It is also very helpful to know what to bring with you when planning a trip with babies​, so try to plan ahead a little. 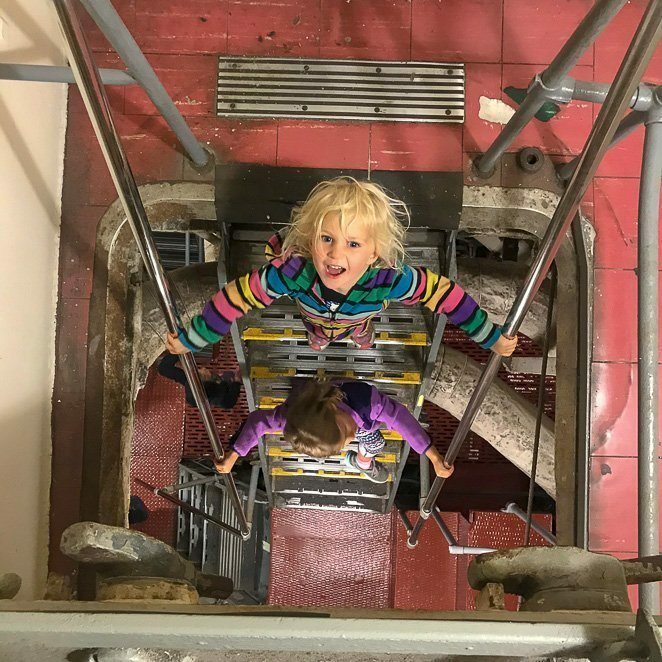 Learn more about how our family of 6 began traveling full time, even with a toddler! We bought an RV and have been traveling the USA since May of 2017. Feel free to follow along on our parenting journey as we travel the country together. Check us out on Facebook as I continue to post tips, ideas and ways to stay inspired to live your life to the fullest and follow your dreams.